The tuxedo is the king of winter formal suits. Tuxedos are the pinnacle of fine taste and fashion nobility, but not all tuxedos are for modern men. 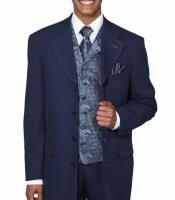 What your grandfather wore to your mother’s wedding is not the same tuxedo as the formal suits burning up today’s runways. Men want to look fresh when they show up for formal weddings and extravagant galas. For example, if a man wore a blue velvet tux with a gray tie and a pair of black suede slip-ons to a formal event 60 years ago, he would feel the wrath from his peers. Men didn’t break the formal suit rules until the 1970s. 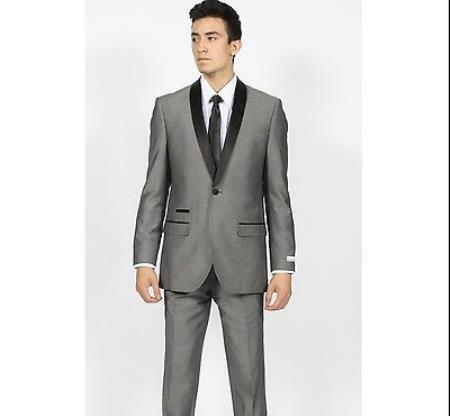 That’s when different tuxedo colors began to turn up at graduations, proms and semi-formal events. The powder blue and light gray tux were not formal suit worthy back then. Most of them didn’t pass the looking sharp test. In fact, they failed miserably. 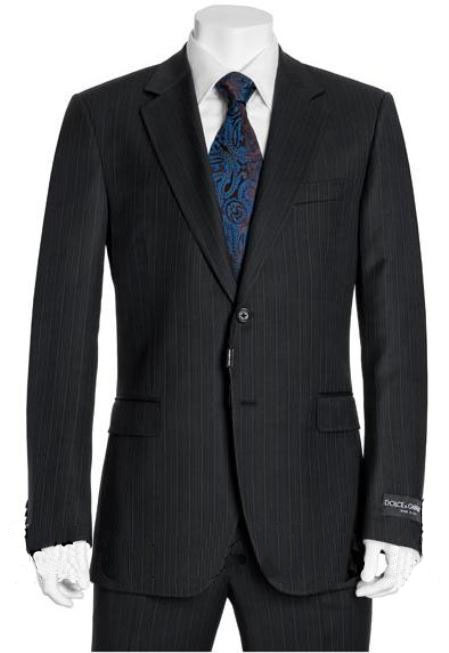 This is the age of mens modern slim fit suits for fans of fashionable winter formal suits. A black shirt with a black bow tie. Wear a one-button black velvet tux with a black silk shawl collar. A wide black bow tie. A pair of dressy suede slippers. Black pants with a black silk stripe down the seam. A pair of black suede cap toe oxfords. Black or dark gray shorts. Black cap toe derby shoes. Wearing black shorts to a winter gala might send the wrong message, but not if you happen to live in a warm climate. Men still have a hard time when it comes to putting shorts in the formal suit category, but shorts are in, especially if winter happens to fall during a heat wave. When all the fashion smoke clears, a classic, black single button tux with a grosgrain shawl collar lapel, a Marcella white shirt with mother of pearl buttons, and a black hand-tied bow tie is still a show stopper. When that winter formal suit fits correctly, and the shoes don’t ruin the look of the tuxedo, you are in rare fashion company. The truth is, winter formal suits are only formal when all the accessories complete your style statement. Formal suits don’t have to be expensive to be formal, but they must be a total expression of your excellent fashion sense. 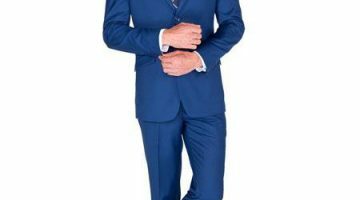 You can find more winter formal suits and top notch italian suits and tuxedos by shopping https://www.mensitaly.com.